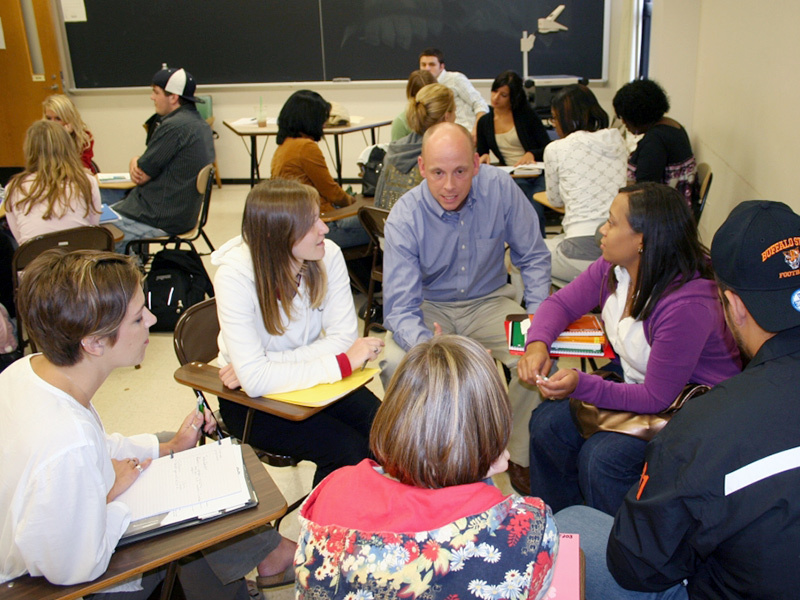 The above services are designed to help students prepare for their careers through an executive coaching model. Students who are coached will be highly competitive during their job search. Most importantly, these services are designed to encourage graduation in 4 years which can save the student between $68,000 to $130,000. The fee for this service is $1,250 first year, $1,000 each year after OR $3,250 for four years. The above services are designed to help students prepare for their careers through an executive coaching model. Students who are coached will be highly competitive during their job search. Most importantly, these services are designed to encourage graduation in 4 years which can save the student between $68,000 to $130,000, The fee for this service is $3,250 for four years SAVING $1,000!! This product is for current clients who wish to continue to engage Dr. Harvey as a College Coach. You must have already secured Dr. Harvey as a College Coach to purchase this product. The fee for this service is $1,000 each year after you purchase the first year for $1,250. Executive Coaching: Executive Coaching targets executives, presidents, vice presidents, chief executive officers, and young professionals who are looking to excel in their careers, overcome barriers to success, develop a career vision, and create a success strategy (Yearly Rate: $2,750). If you are interested in having your resume updated and it is a resume Dr. Harvey wrote for you in the past, please complete this transaction and email your current resume to Dr. Harvey. In the email to Dr. Harvey, please include all updates you want added to your resume. 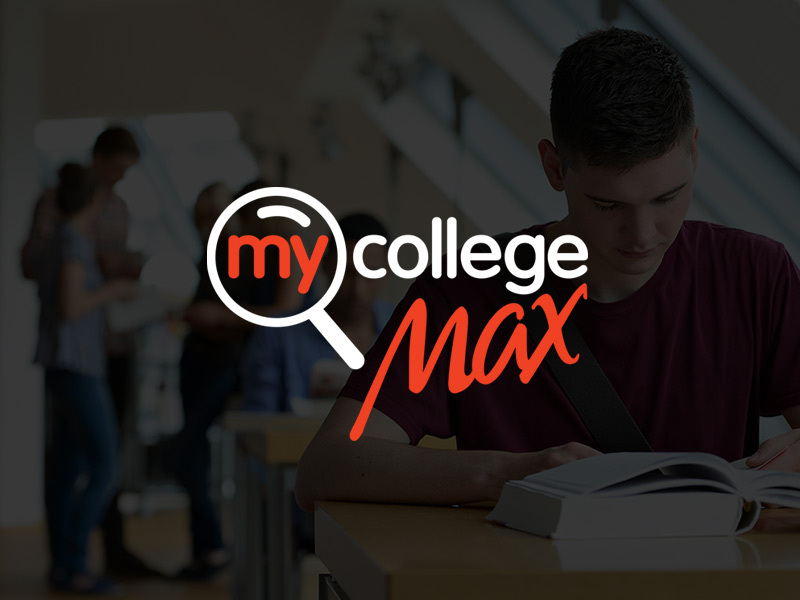 The Great Start Package includes lifetime subscription to www.MyCollegeMax.com ($349 value), a in-depth overview of the My College Max program and how to choose a major, and the above services for the first semester. Add Parent Package: $150 -- Provide overview of www.MyCollegeMax.com, introduce Parent Resources on the site, and offer email inquiries and 2 additional phone calls throughout the first semester. Add Parent Package: $150 -- Provide overview of www.MyCollegeMax.com, introduce Parent Resources on the site, and offer email inquiries throughout the first semester.